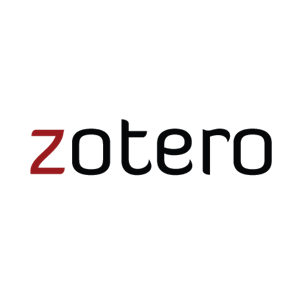 Some databases and websites will auto-generate citations for you. This is a great starting place for a citation, but they are not always accurate. Check an auto-generated citation with a stylebook or guide before submitting a paper. Some databases, like Academic Search Complete, include a "cite" feature that will auto-generate APA, MLA, Chicago and other citations. If there isn't an auto-generated citation within a database, try one of these free citation generator cites. You can also ask a librarian or the writing center! 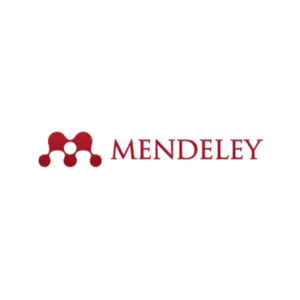 Mendeley is a free reference manager and academic social network that can help you organize your research, collaborate with others online, and discover the latest research in your field. 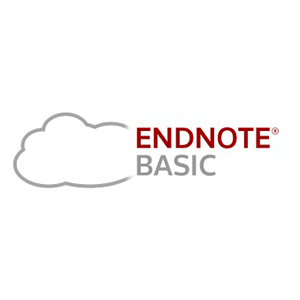 Create a free online EndNote basic account to search, save and use your research sources with limited storage.